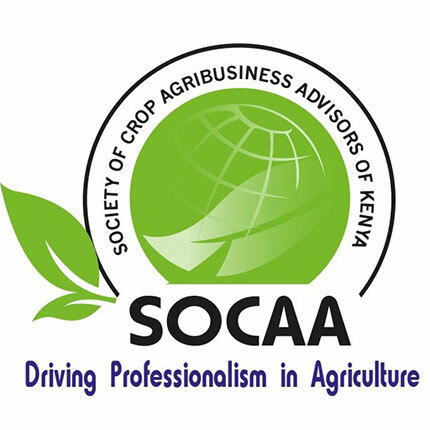 SOCAA is a professional, membership based society, registered in December 2015 with recognition from the Kenya Government State Department of Agriculture. 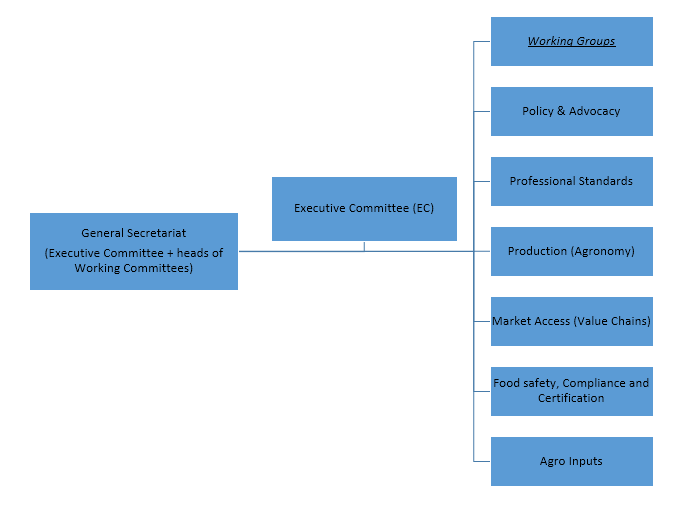 Our membership is drawn from various agricultural bodies including producers and exporters, input and service providers and consultants among others. Members participate in the life of the society through organized events and general meetings and contribute to the external engagements through working groups which shape and drive the thematic development of SOCAA’s vision and mission. 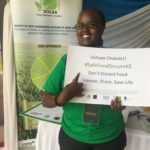 Act as the voice of competent crop and agribusiness advisors in Kenya and East Africa region. Give farmers a one stop shop for information on best practice in production, markets, inputs, etc. 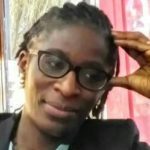 Promote the practice of crop science, crop protection, horticulture, floriculture and agronomy and their academic excellence and professional ethics. 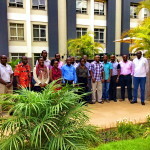 Link and network stakeholders in agronomy, crop science, crop protection, floriculture and horticulture within Kenya. Encourage social and economic development of the rural sector and represent agrarian rights in national and International forums and before the Government of Kenya. We engage with public and private sector organizations, educational institutions, regulatory authorities and farmers through projects and via media.